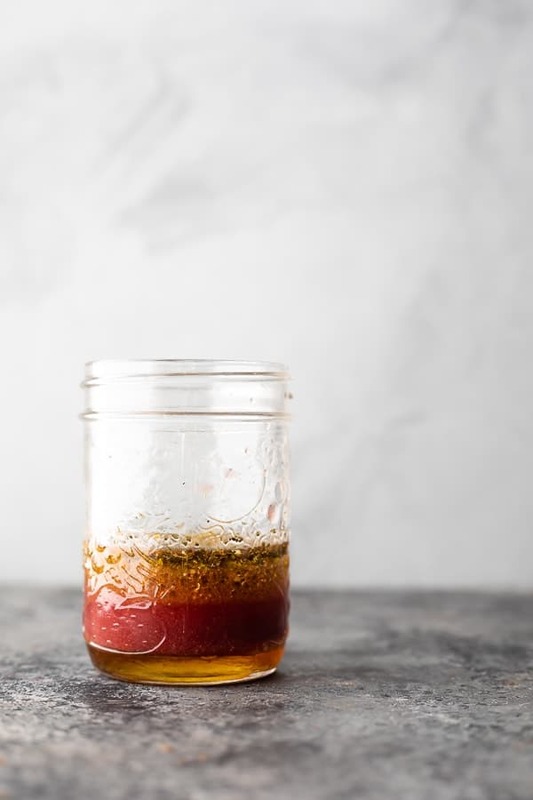 Classic Greek salad dressing made from scratch with simple pantry ingredients- takes just five minutes and adds so much flavor to your salad! 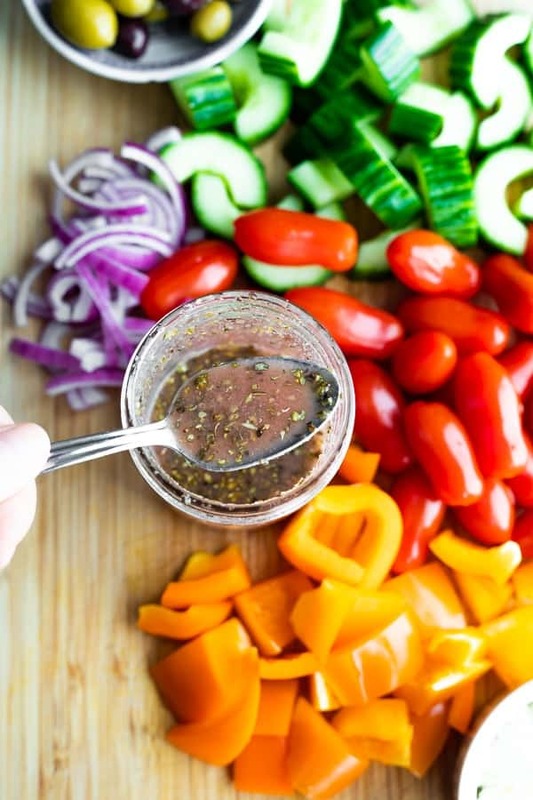 We are getting close to our 7 salad dressing flavors post, and today it’s all about that Greek salad dressing! With simple ingredients that you most likely have in your pantry, you can whip up this Greek dressing in under 5 minutes. It’s great on greek salad, or as a marinade for chicken! it adds so much flavor to your salad! 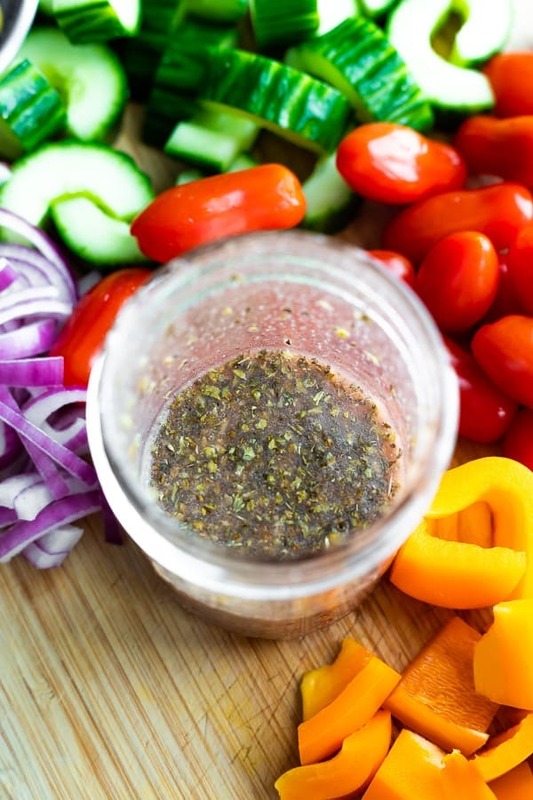 What goes well with this Greek salad dressing recipe? 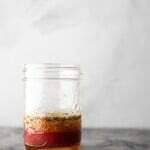 looking for more salad dressing recipes? 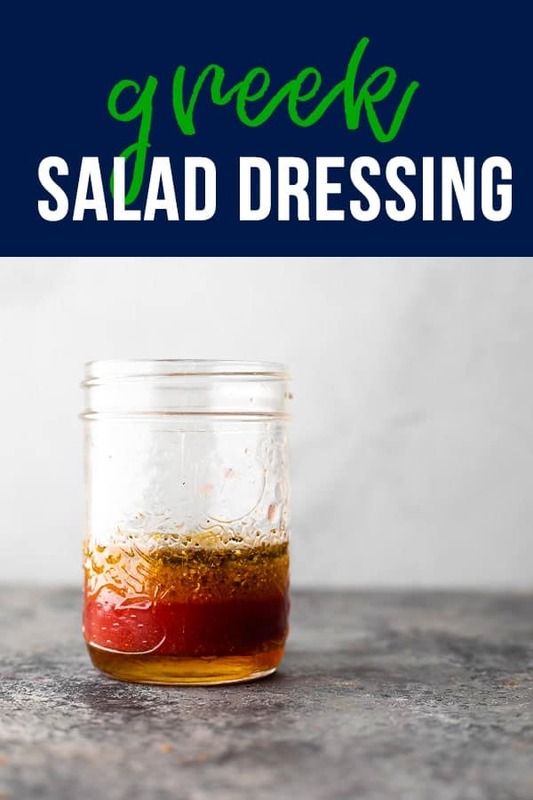 Check out this Homemade Ranch Dressing, this Homemade Italian Dressing, or this Green Goddess Dressing! 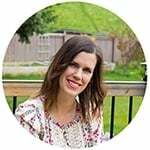 Greek salad dressing made from scratch with simple pantry ingredients- takes just five minutes and adds so much flavor to your salad!